Check out how our latest partnership can benefit you! At Coassemble we love the latest and most innovative platforms that help us get stuff done. 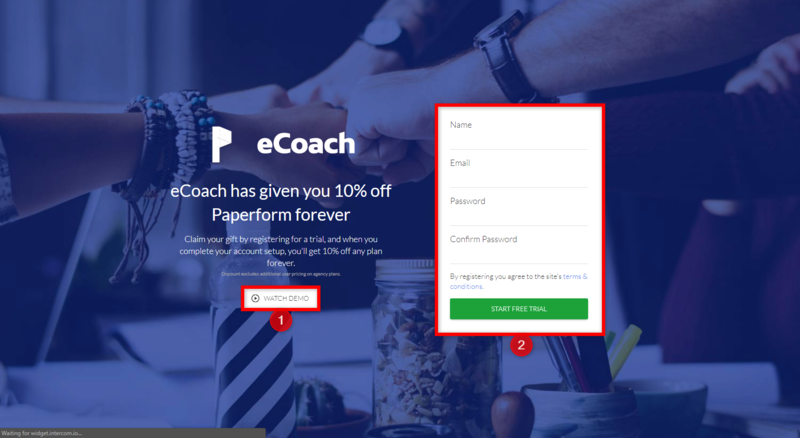 When we were looking to create online forms for a few clients and for some of our own internal processes, we were told about another great platform, Paperform. After only a few minutes playing around we knew we had found something special. Paperform is a web-based application that allows users to create and share eye-catching forms, and was named one of Zapier’s fastest-growing apps of 2017. 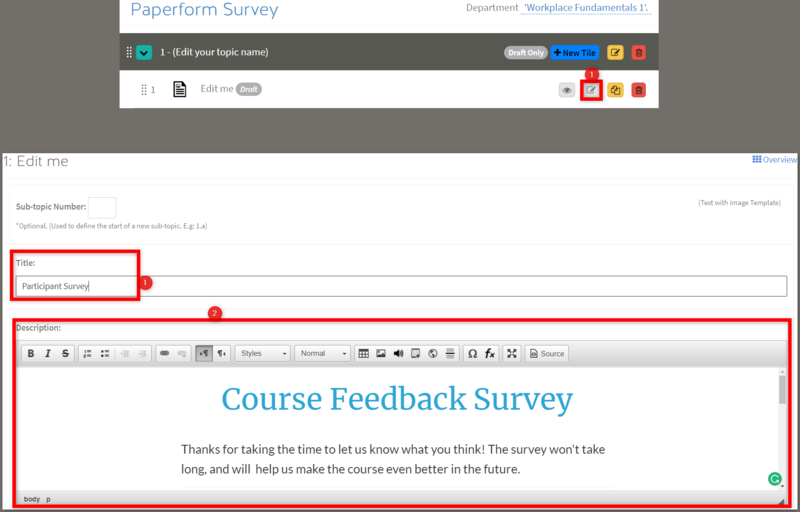 We started using Paperform ourselves midway through last year, and loved the ease with which it let us create surveys. 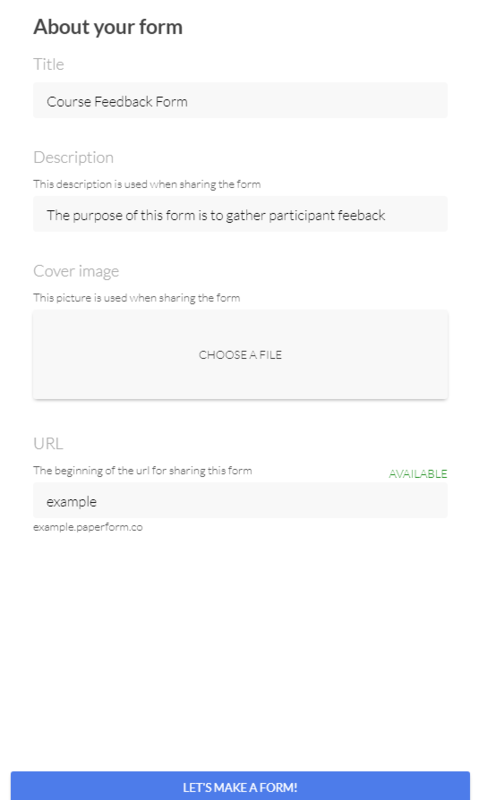 Now, we’ve partnered up with the team at Paperform to make it super easy to design and embed a Paperform feedback survey into Coassemble. So now you can get instant feedback on your Coassemble Courses. 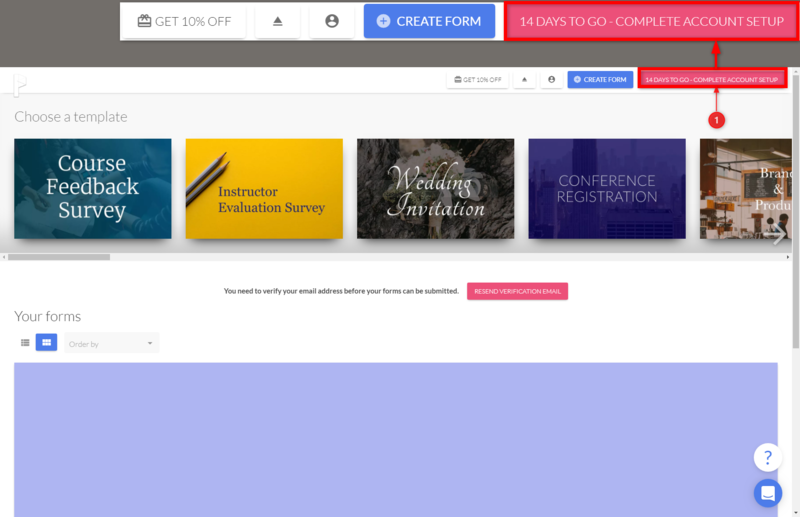 Coassemble users can embed a Paperform survey at the end of their Courses for participants to fill out, providing valuable Course feedback. We’ve gone ahead and created a template for Coassemble users, so all you have to do is add your finishing touches - like a company logo or branding - and you’re good to go. 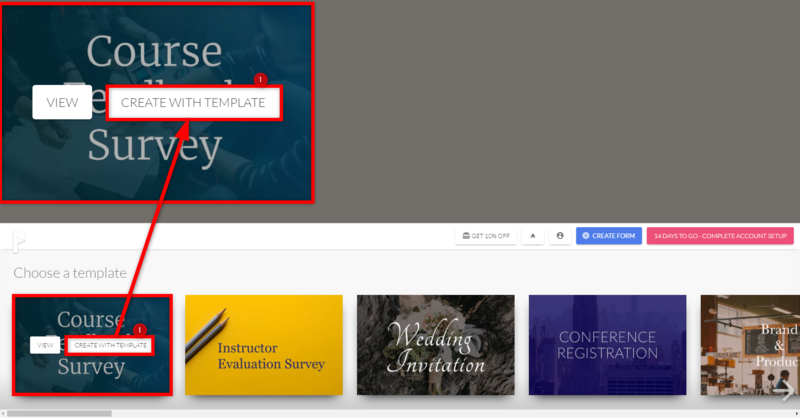 To start adding Paperform forms to your Coassemble Courses, follow the steps below! You should now be logged into your newly created Paperform account! Please note that you need to verify your email address before your forms can be submitted. Step 2: Fill out the About your form sheet with the required information and click Let's Make A Form! We, at Coassemble, are very excited to be working with Paperform.